You @iRacing types may have heard of @tradingpaints. 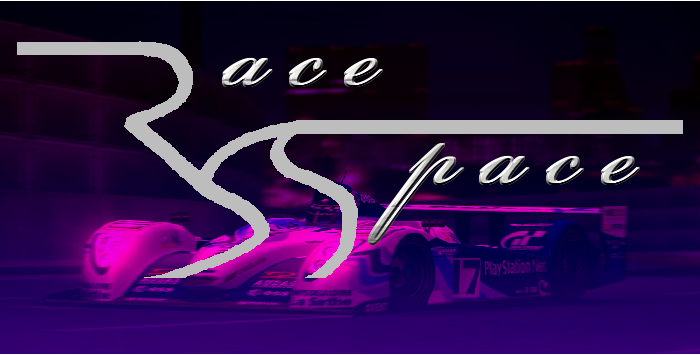 Trading Paints is the marketplace and community to share racing liveries for iRacing vehicles. Why Trading Paints? Some people can't design their own iRacing liveries. Some people want to have the most solid paint schemes for their cars. Some want purely unique liveries that set themselves apart. So rather than lament not having the artistic talent to design liveries, we have a solid service and community like Trading Paints to cater to those seeking solid paint schemes. Usually, "trading paint" is an expression for when race cars usually grind into each other or into the wall during the course of a race. Trading Paints is all about offering many fine paint schemes and liveries for those who want some fresh liveries. A great looking livery won't give you any performance advantage to win races, but it will help you feel good and confident. And as we say, when you look good, you feel good. So why not go ahead and give your racing machines a bangin' livery job? Trading Paints can help! To get started on Trading Paints, you must have an iRacing subscription. Paint schemes offered on Trading Paints are offered for free. You are regardless getting solid schemes from a world of iRacing artists. You use your iRacing account along with providing a valid E-Mail address and password to get to use the service. From there, any car that you can make your own custom livery with is available to you to download. Liveries can range from re-creations of real-world paint schemes to a handful of unique fictional paint schemes. If you fancy the different artists whom have provided such schemes, you can see more of their work by looking at some of their other paint schemes. There is also a Trading Paints Pro service which allows you more freedoms and liberties in showcasing your iRacing paint styles. It is fairly realistic to say that you WILL find a livery for your favorite iRacing vehicles that suits your interests and that you will enjoy. Unless you fancy creating your own liveries or have someone else make a racing livery for you, Trading Paints will fix you up proper. I am not on iRacing, nor have I ever paid for or used iRacing. I have provided this blog post based on impressions and opinions. My current PC can't even handle iRacing based on a performance test I once ran. I am also not a very good sim racer to take on the challenge of iRacing. Hey- at least I'm honest about my material! For more information on Trading Paints or to get started with Trading Paints, please visit www.tradingpaints.com. This post has concluded. Thank you for reading! Subscribe/Follow my blog(s) if you are interested in my work and love it. Please take care and be well.